There’s a time of day when I know snacks need to be handed out in an attempt to calm the madness that’s about to ensue – all I need to hear are those words and I’m in the pantry. It’s an end to the past half an hour of silence, and there’s much leaping, role play and general crazy going on as they hotly debate who will be Chase, Rocky or Rubble today. My boys ADORE Ryder’s Paw Patrol from Nick Jr. Every day without fail, we tune in to watch the antics of the members of Adventure Bay as they are regularly rescued from incidents occurring under the rather disastrous Mayorship of Mayor Goodway and her pet chicken, Chickoletta. Each episode, Ryder – a ten year old boy – and his pack of talented, speaking, puppies dispatch on vehicles over land sea and air to save the day – every day. I have to confess I love it too. We were offered the chance to review the new magazine and we leaped at it with two paws. 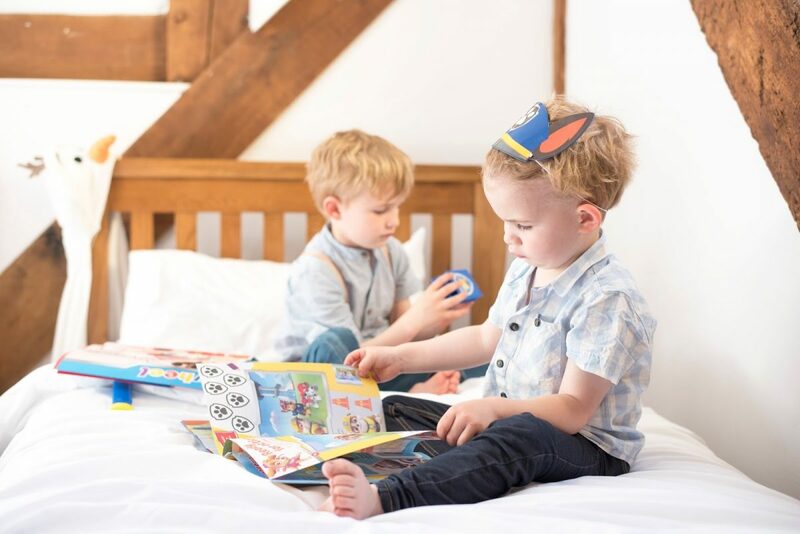 The magazine is bright, colourful, packed with key skills for children to practise, and each task is narrated in simple language so that 5 and 6 year olds upwards are able to comfortably read and attempt the tasks themselves. 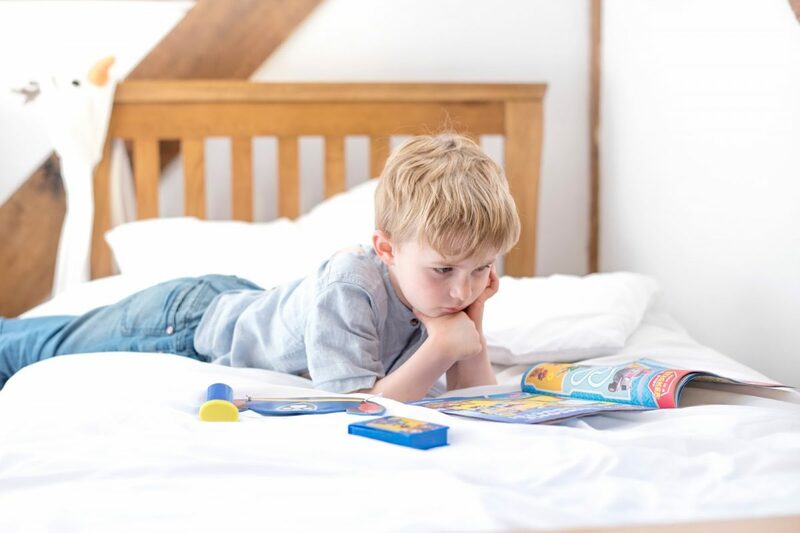 There are extension activities for parents to enrich their child’s experience of the magazine – but none of these prevent your little one from enjoying the magazine fully by themselves. Instead of me telling you about the issue, the boys put together a little YouTube video in their own unique way – I mean, what could go wrong? Look out for the little impromptu victory dance halfway through. I wonder where they got that from…. Honestly though, what they’re most interested in – just like I was when I stood in front of the magazines and comics in our local supermarket, hoping my mum would buy me one – are the free gifts. At least my boys are truthful about that. Stickers and toys. That’s what makes a magazine stand out – and this one packs a pawful of them! 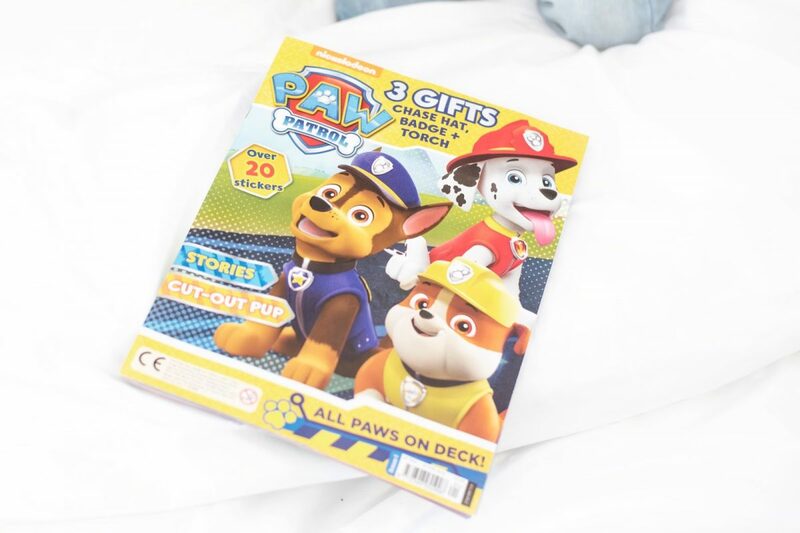 The Paw Patrol magazine is out on shelves now, by Egmont Publishing. We were provided with the magazine for the purposes of the review, but all opinions are our own. Awww- they are adorable. And getting something right is the best reason for a happy dance! 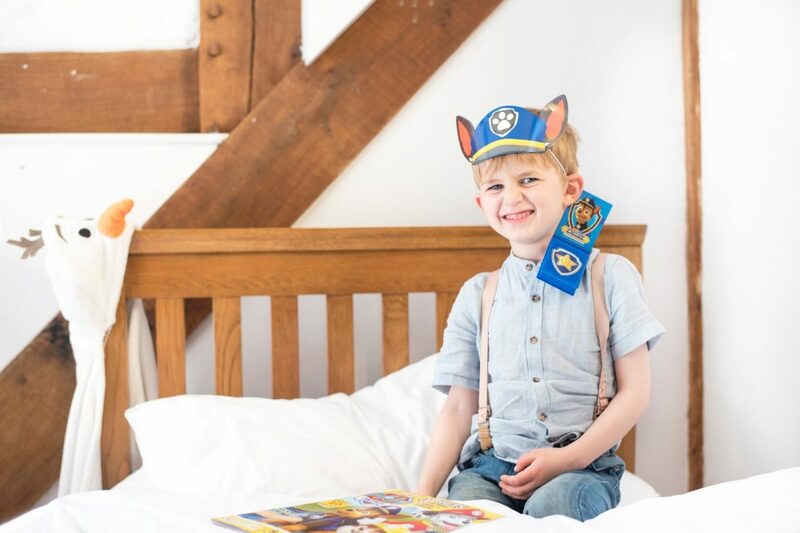 Ours are massive Paw Patrol fans, and magazines are regularly in my bag on the way home from work- I know how this one's going to end! So cute! I'm impressed with their "presenting" skills, and that they didn't "give everything away". That shot of the two of them on the bed together is lovely! It's great when kids love to read, I think it sets them up for life. My girl is a huge Paw Patrol fan, I'll definitely look out for this, thanks! Mine would love this!! We are big magazine fans in our household – they're perfect for taking on trips or rainy days. This one looks great!